It's not out of character to hear a sales manager say, 'ABC: Always Be Closing.' Or to have a salesperson live out that phrase daily. But in reality, to close more business, you must sell less and help more. Today’s buyers independently seek out information about products. In the awareness stage, buyers rely on search, vendor websites, and newsletters/emails as their top channels to find information. 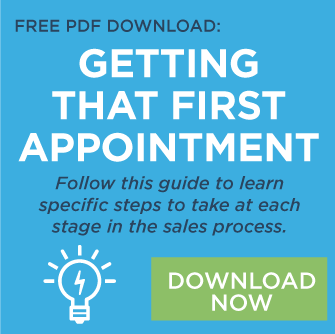 Once they’re ready to buy, they opt to connect with a sales representative. Compared to a few years ago, 57% of salespeople agree that buyers are less dependent on sales during the buying process. So what does this mean for you as the sales professional? It's time that sales teams shift their focus from selling to helping to stand out from the competition, be a guiding light when the prospect is in search of information or insight, and grow a relationship based on a foundation of trust. So, how can sales teams improve the sales experience and increase the number of closed deals? Hubspot research shows that 69% of buyers said that sales reps should listen to their needs to make their sales experience positive. It was followed by 'not being pushy' (61%), providing relevant information (61%), gives information in a timely manner (51%), provides a range of options beyond his/her business offering (49%), cares about the success of the project/business (45%), and details the ways they can help me succeed (37%). 79% of business buyers say it’s critical to interact with a salesperson who is a trusted advisor — not just a sales rep, and who adds value to their business. Buyers seek personalized interactions with the companies they do business with, and they expect their sales reps to learn, understand, and anticipate their needs — like personal consultants. Salesforce's 'State of Sales' report found that customer experience is now the top KPI organizations use to measure success. 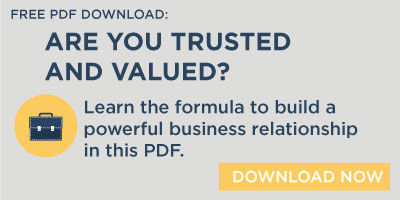 This report states that business buyers say it's critical to interact with a salesperson who is focused on helping their company achieve their needs (83%), is available when their company needs them (82%), doesn't try to sell them products they don't need (80%), understands the company's preferences or needs (79%), is a trusted advisor that adds value to their business (79%). Both of these sets of data and research are tell-tale signs that buyers are buying differently now, and sellers must change their strategy to close more deals. 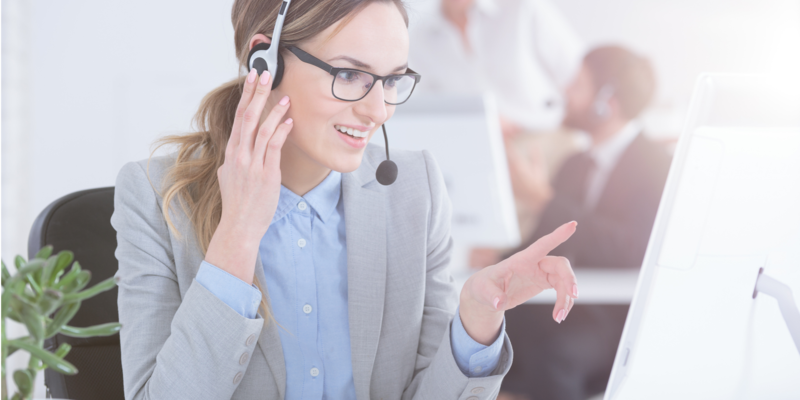 Both reports share that buyers want trusted reps that desire to know their business goals and provide solutions that see them to success, all while helping them and informing them along the way (throughout the sales process). Don't lose a sale to a competitor because you didn't take the time to listen and learn about your prospect. Don't steer your team in the wrong direction by preaching 'always be closing' without the understanding that buyers today want trusted help and guidance. Sales professionals should act daily on the premise that they should 'always be helping' to ensure they are the guiding light and a trusted force that leads the prospect to the solutions that are best for their business needs and goals.